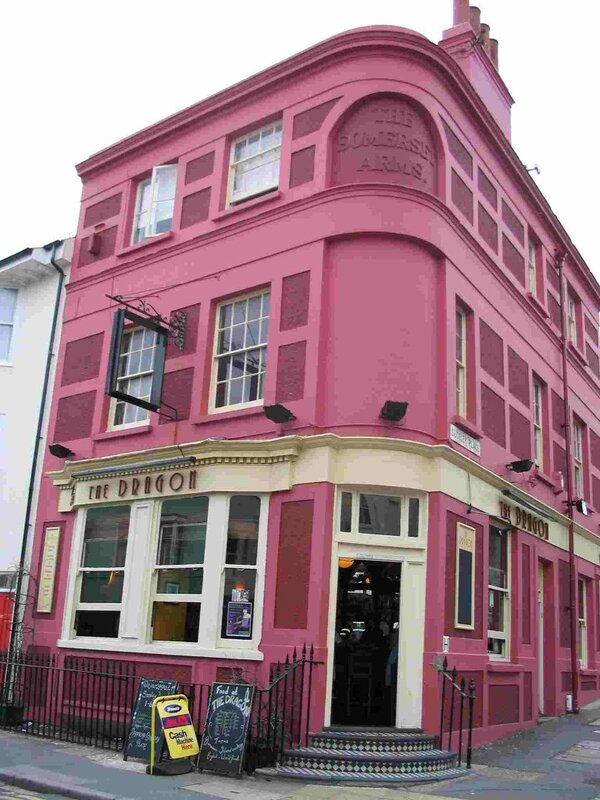 A blog showcasing digital photographs, mainly images of gigs by bands playing in Brighton, but also other stuff: eg of Brighton, of wildlife, travelling, etc. 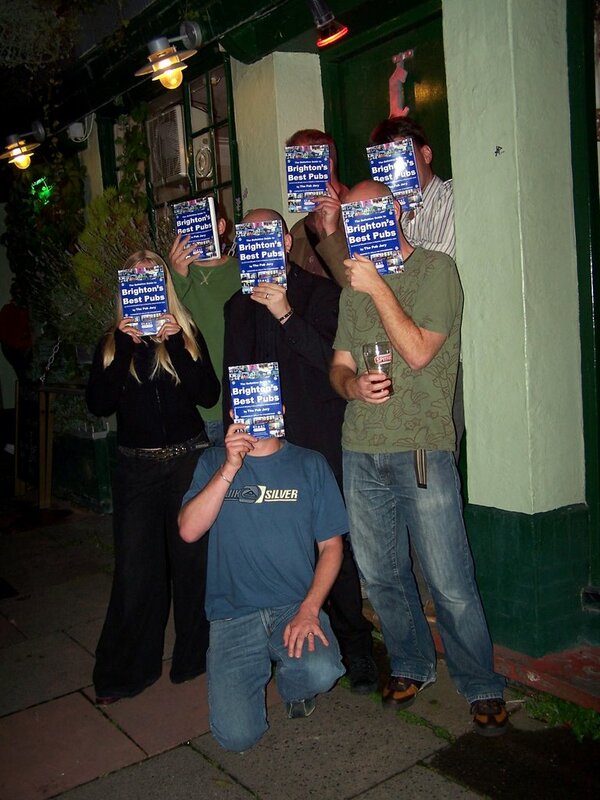 These are all low-resolution images, if you want to buy a high resolution image or print then email us! 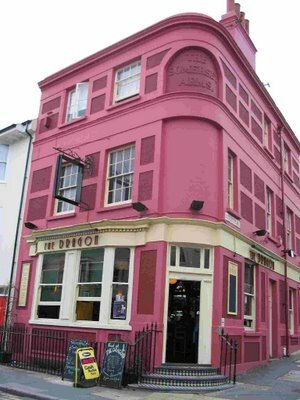 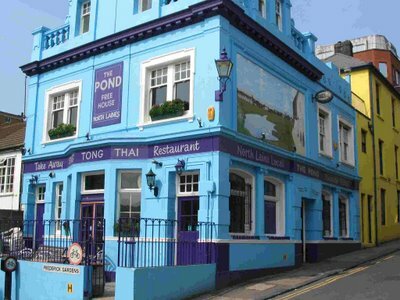 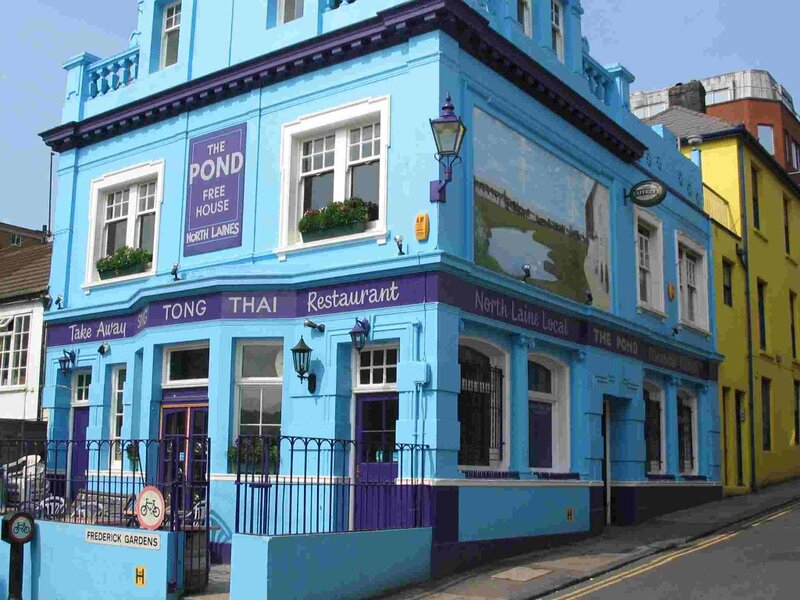 We have images of nearly every pub in Brighton - if you need one of them ask us!